Collaboration with Randwick City Council and our Licensees, brings a Sustainable House to the Eco-living Expo! 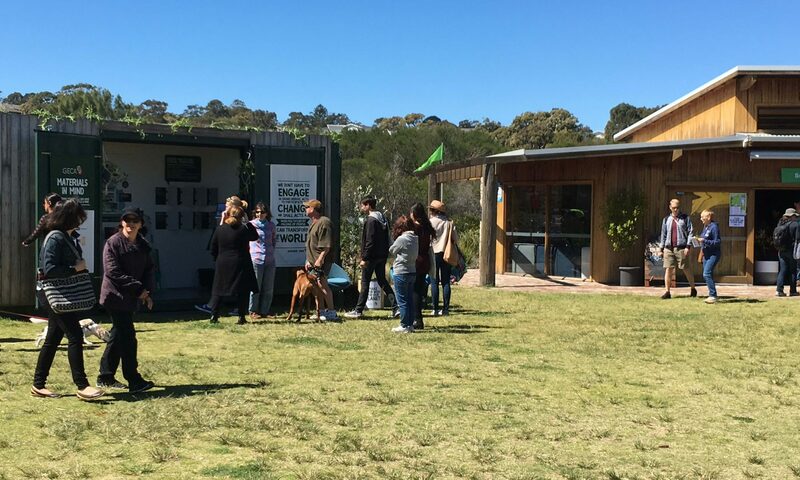 On Sustainable House Day (16 Sept), GECA along with its licensees, collaborated with Randwick City Council to showcase their own Sustainable House at the Eco-Living Expo. 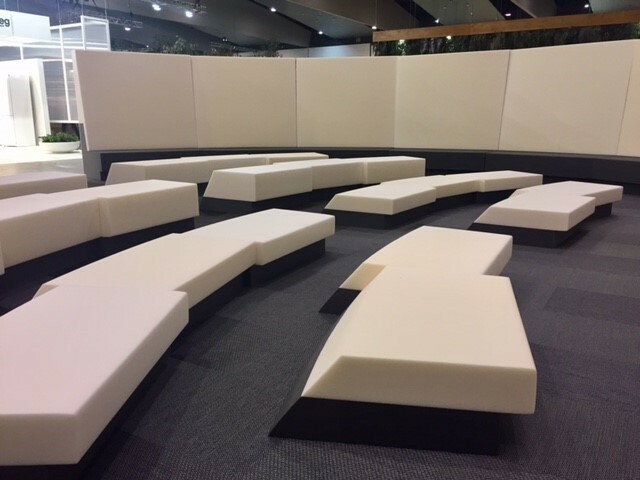 Leading interior designer Arthur Koutoulas and GECA licensee Joyce Foam Products have collaborated to create the Speaker Space at this year’s DENFAIR in Melbourne. 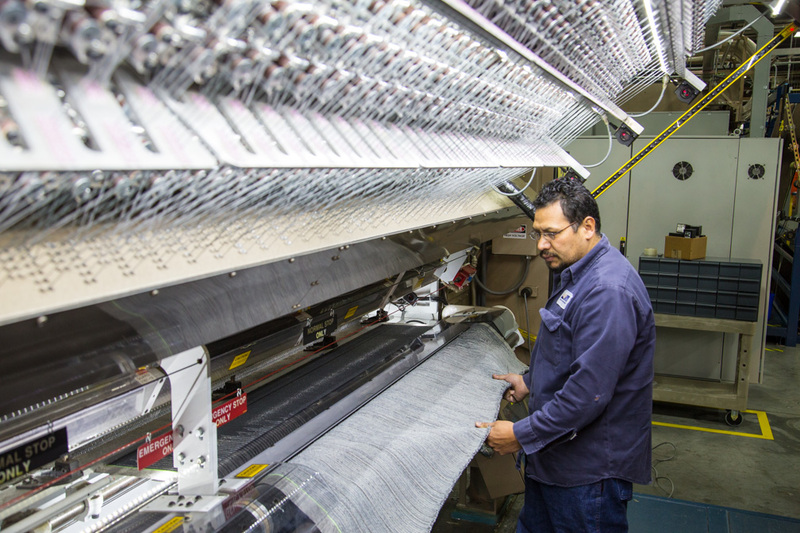 GECA licensee Shaw Contract Group, recently announced that all of their commercial carpet manufacturing facilities worldwide are now carbon neutral.